Bed down cozily wearing the Kate Spade New York® Capris Pajama Set. Front left patch pocket with "Mrs" verbiage. Matching crop bottoms feature an elastic waist and side hand pockets. 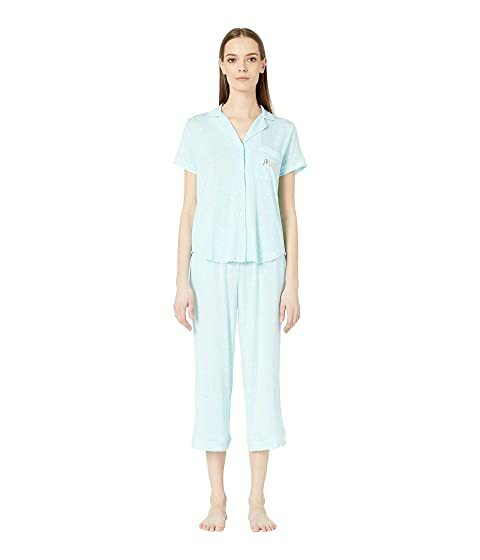 We can't currently find any similar items for the Capris Pajama Set by Kate Spade New York. Sorry!